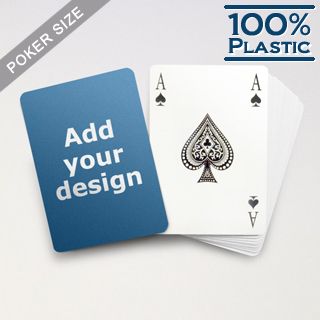 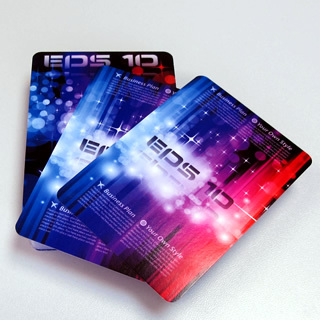 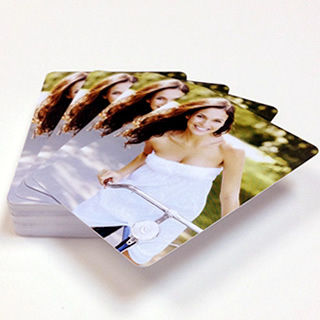 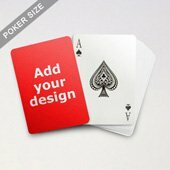 ﻿ Plastic playing cards with one side blank for personalization. 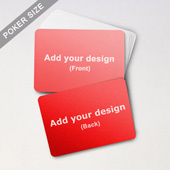 Come in 2.5” x 3.5”, the card has index i every corner at the back. 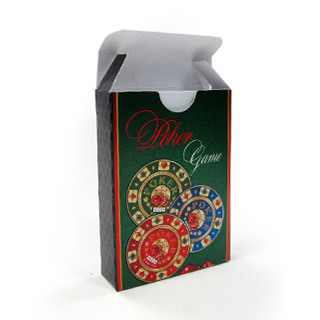 It is made of 29pt 100% white plastic. 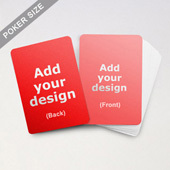 Each card measures 0.325mm only, not much thicker than the paper thing. 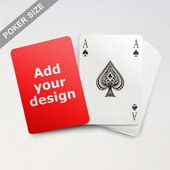 You can add graphic, text or indeed both on the surface to make it a really special gift.